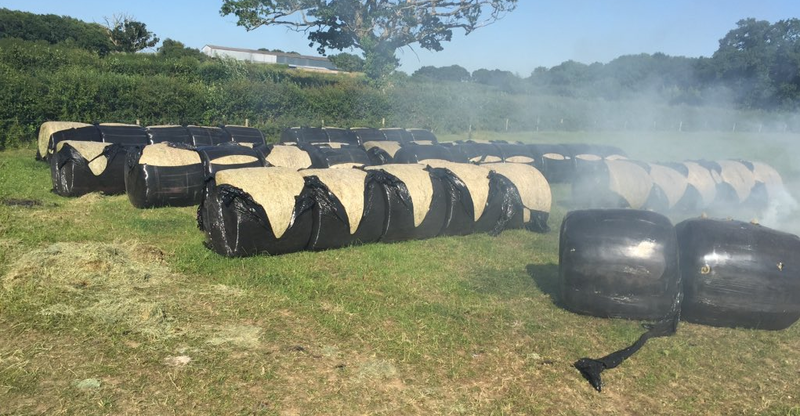 A Somerset dairy farmer has took to social media to vent his frustration after vandals slashed and set alight several bales of silage, destroying much of his winter forage supplies. 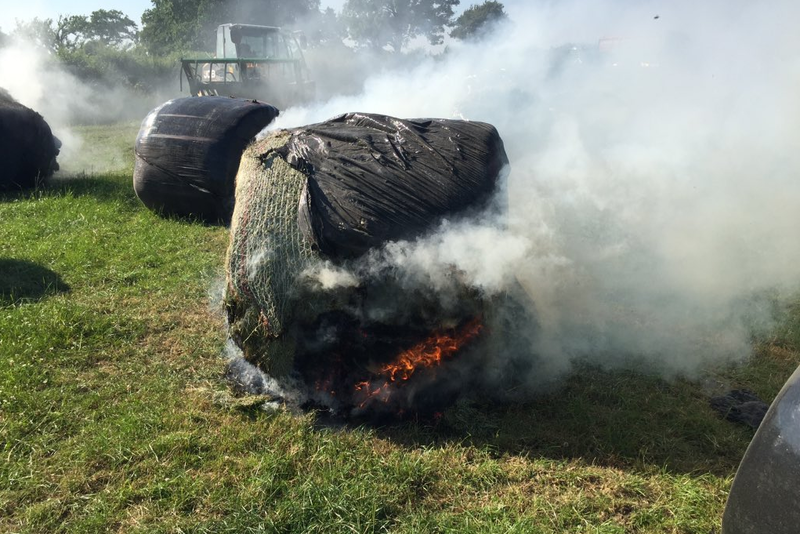 Crewkerne-based share farmer Matthew Senior shared several pictures of the vandal-hit bales, which had been stored in a field near the farm. 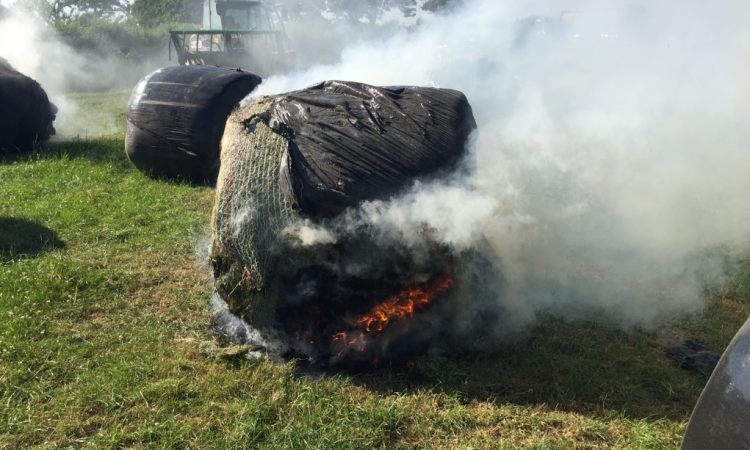 The photos show plastic wrap cut and torn from a large number of bales lined up in a field, while another image captures a bale in flames. A substantial number appear to have been damaged in the attack, with 30-40 pictured with ripped plastic. 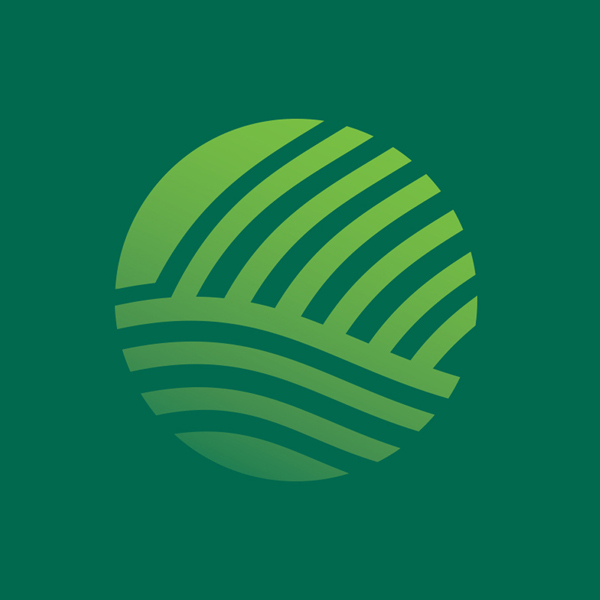 Farmers could do without needless added expenses such as this, particularly in what has been a tough year for primary producers.